The Oystercatcher is a relaxed, contemporary pub & restaurant on the East banks of Loch Fyne. 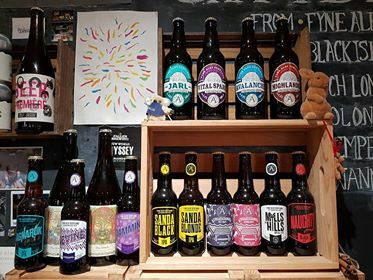 We stock a large range of Scottish craft beers & small batch gin & specialise in local seafood. You can expect a friendly welcome and lovingly prepared, locally sourced food: we are proud to showcase the pantry of the Cowal Peninsula and Argyll. On the menu you'll find Ballimore Oysters and Evanachan cheese both from within a mile, local mussels and crab, and meat from the surrounding farms of Loch Fyne. In our bar we have a wide selection of Scottish beer as well as an extensive list of single malt whisky and small batch gin. You can also find a selection of home baking and great coffee. All this can be enjoyed in our restaurant, dog-friendly bar or loch side in the outdoor dining area. Rotating between Loch Fyne Highland beef & Glendaruel lamb. Served in a brioche bun w/ slaw & hand cut chips. Chickpea patty w/ halloumi, beetroot & yogurt in a brioche bun, served w/ slaw & handcut chips. eg. puy lentils, Connage Clava, apple, rocket, herbs & pumpkin seeds. The Ballimore Bothy - next door to The Oystercatcher and right on the shore of Loch Fyne the bothy has four separate rooms perfect for an overnight stay. 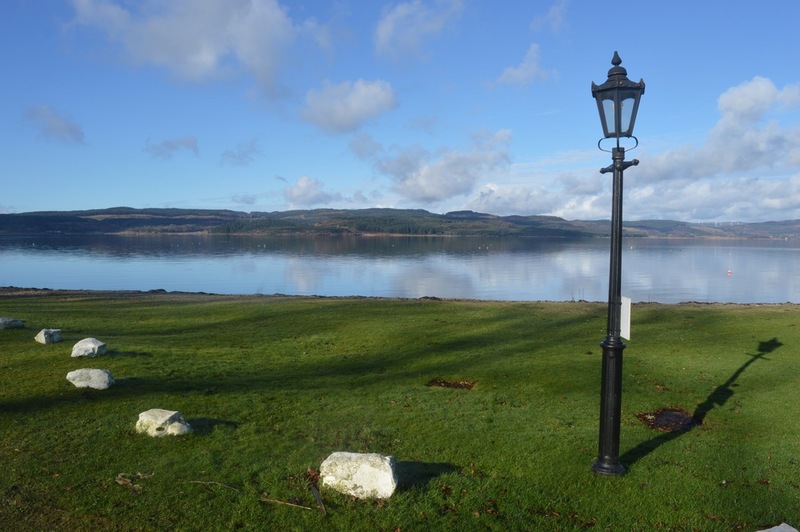 Oystershell Lodge - just a few minutes walk from the bar, this self-catering chalet sleeps two to six guests and has stunning views of Loch Fyne. Largiemore Holiday Estate - only one mile from The Oystercatcher, Largiemore is a family run development and offer red cedar chalets for rent and a luxury farmhouse annexe. Kilfinan House - featuring a hot tub, sauna, games room and beautiful gardens, Kilfinan House is perfect for large groups or families just a ten minute drive from The Oystercatcher. Millburn Cottage - rural, quirky 3 bedroom cottage with lovely views and a cosy atmosphere just a 15 minute drive from Otter Ferry. Check out Argyll's Secret Coast for more ideas! ‘The Otter Ferry Pontoon & Moorings’ provide 8 moorings and a pontoon for public use just beside The Oystercatcher; the perfect stop off while exploring Argyll by sea. It is £10 per night to stay on the moorings and the fee can be paid in cash at The Oystercatcher or by bank transfer to ‘Otter Ferry Pontoon & Moorings’ Sort code: 832736 Account: 00120812. With your boat name as a reference. The money goes exclusively to the upkeep of the moorings & pontoon and is essential to maintaining this important facility. Take the M8 west out of Glasgow, travel past Greenock on the A78 to Gourock and head for one of the two signposted ferries which have frequent and regular crossings to Dunoon. 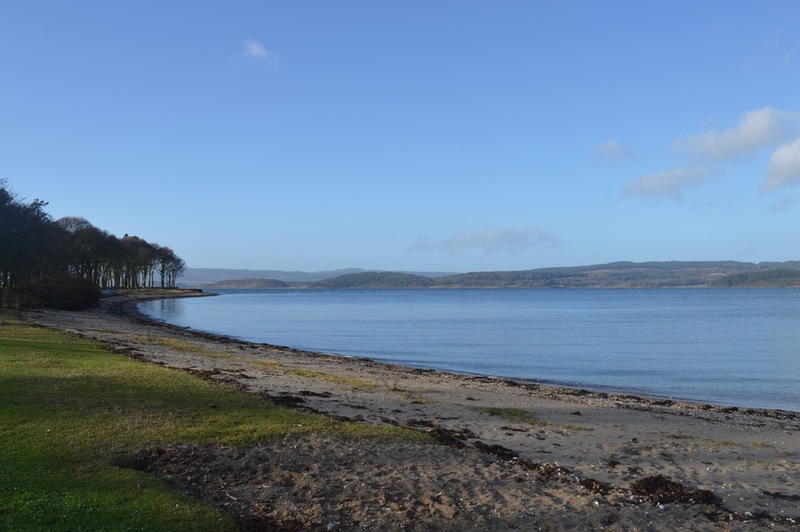 The Oystercatcher is about 23 miles from Dunoon. Travel north along the A815, turn left onto the B836 and then right onto the A886. Finally, follow the sign left to Otter Ferry. From Glasgow follow the A82 passing Loch Lomond and follow the road which veers left at Arrochar and turns into the A83. Turn left onto the A815 to Strachur then take the A886 and B8000, (sign posted scenic route) to Tighnabruaich along the shore of Loch Fyne to Otter Ferry. 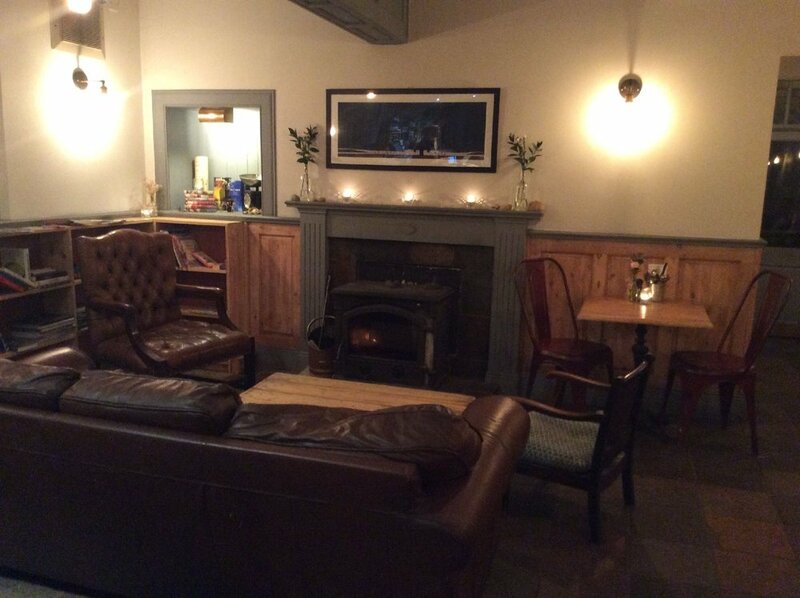 Address - The Oystercatcher, Otter Ferry, Tighnabruaich, PA21 2DH. Unfortunately we can't take lunch bookings for groups under 10, but dinner bookings are highly recommended for groups of all sizes - please call 01700 821 229 to avoid disappointment.